Consideration is being given to introducing a water fluoridation scheme in Hull. Water fluoridation involves adding fluoride to the existing naturally occurring fluoride content of the public water supply to achieve a level of one part per million. Consuming water with this amount of fluoride has been shown to benefit dental health. How could it help me and my family? Water fluoridation could improve the health of your family’s teeth, protecting smiles and avoiding decay, treatment and pain. 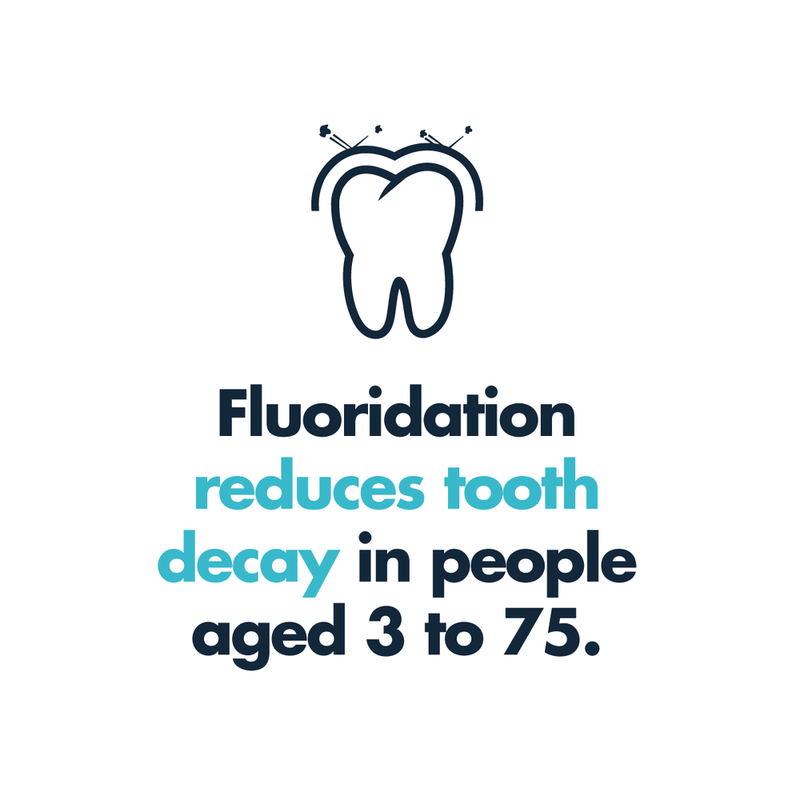 Water fluoridation reduces tooth decay in children and increases the percentage who never experience tooth decay at all. Studies show that adults benefit too. 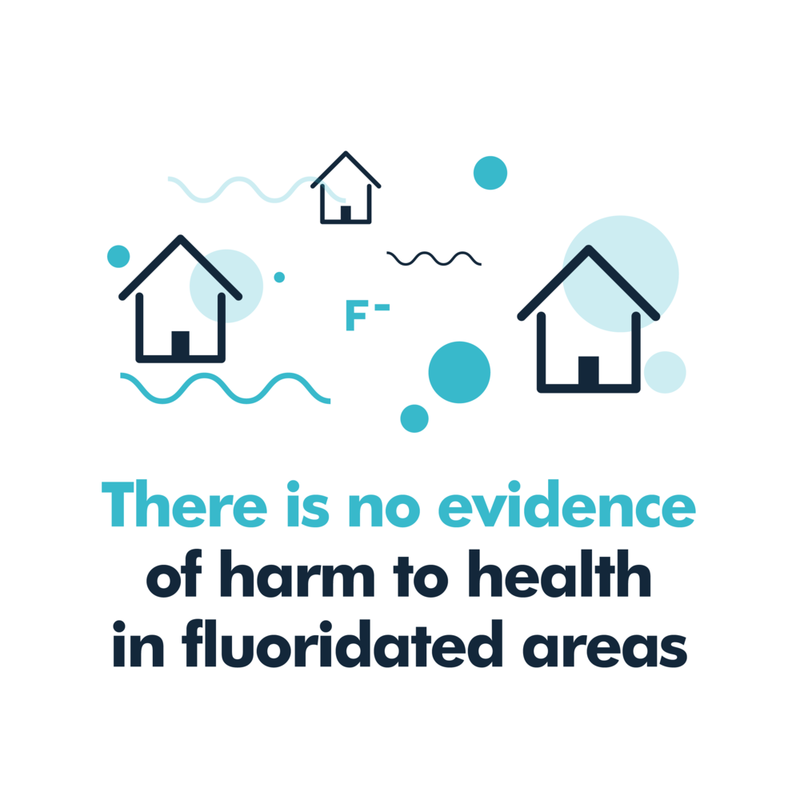 "Given the totality of evidence, accumulated over decades of research, that tells us that water fluoridation is a safe and effective public health measure NHS England is fully supportive of any current programme or evidence-based Local Authority or community based ambition to invest and implement water fluoridation as an integral element of their community programme to tackle poor oral health." Around 390 million people in 25 countries are supplied with intentionally fluoridated water. In the United States, 45 of the largest 50 cities are served by fluoridation schemes. "The people of Hull can do something truly amazing; by welcoming fluoridation of water every child in Hull can have a Healthy Smile for Life." Very Small Solution. Very Big Benefits.